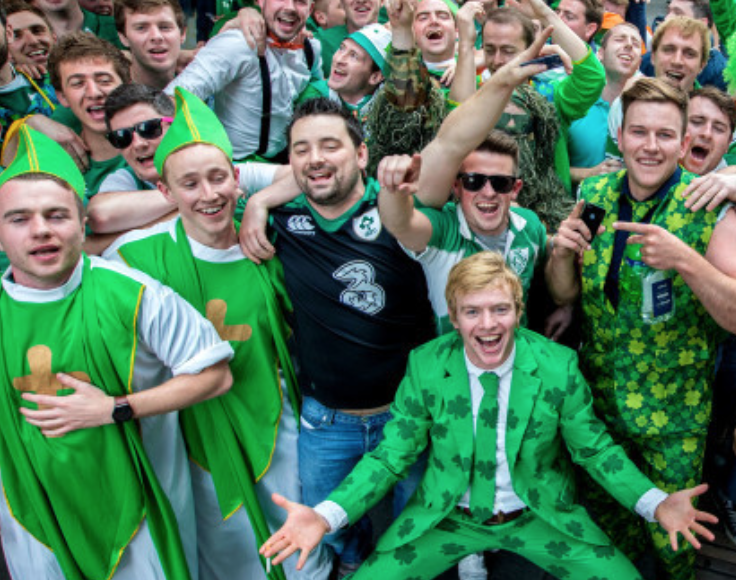 So, unless you're Irish - in which case your eyes will be smiling in anticipation of a Grand Slam next weekend - Round 4 of this year's Six Nations was all a bit anti-climactic (ok, maybe not so much if you're French). In Dublin Ireland wrapped up the Championship with a bonus point win that was all a little bit too comfortable. Scotland were game but were not allowed the leeway at the breakdown they enjoyed at Murrayfield two weeks ago, either by the Irish back row or by the referee. The Scots did butcher a couple of gilt-edged try scoring opportunities but Ireland were more than good value for their win. A Grand Slam almost certainly awaits. Ireland's result meant that England needed a bonus point win in Paris to keep the Championship alive. In 2016, even last year, they would have fancied their chances, but it was pretty clear from the early decisions to kick for goal (even from within their own half) that confidence was at a premium. What followed was a turgid, frustrating and, at times, frankly incompetent effort against an energetic and powerful French outfit. Amongst all the disappointment it is only right to congratulate France on a deserved victory, but right now England have big, big problems.